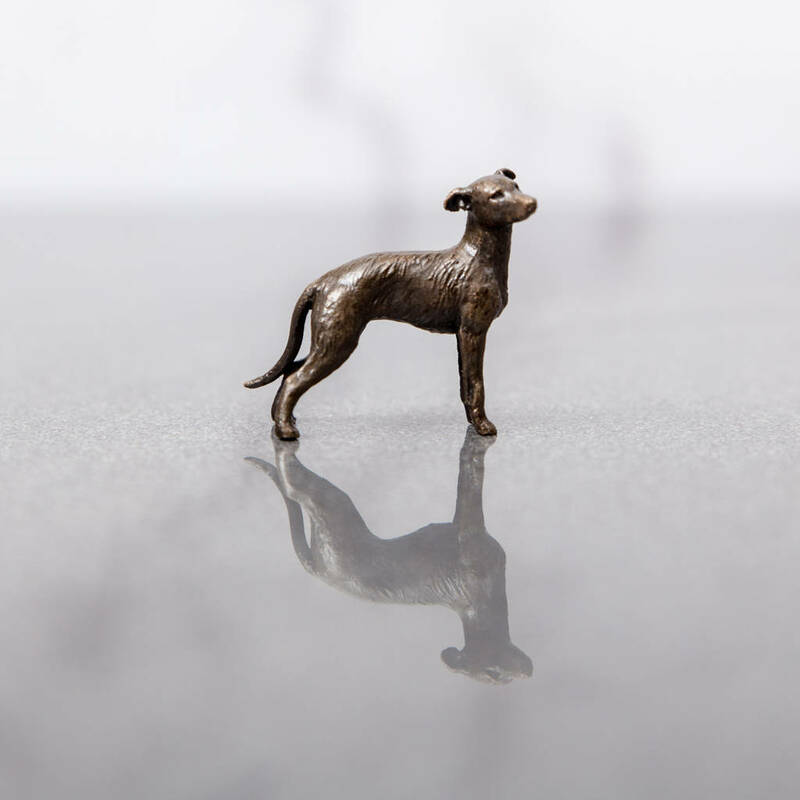 Collectable miniature cast bronze lurcher sculpture, decorated and finished using traditional methods. 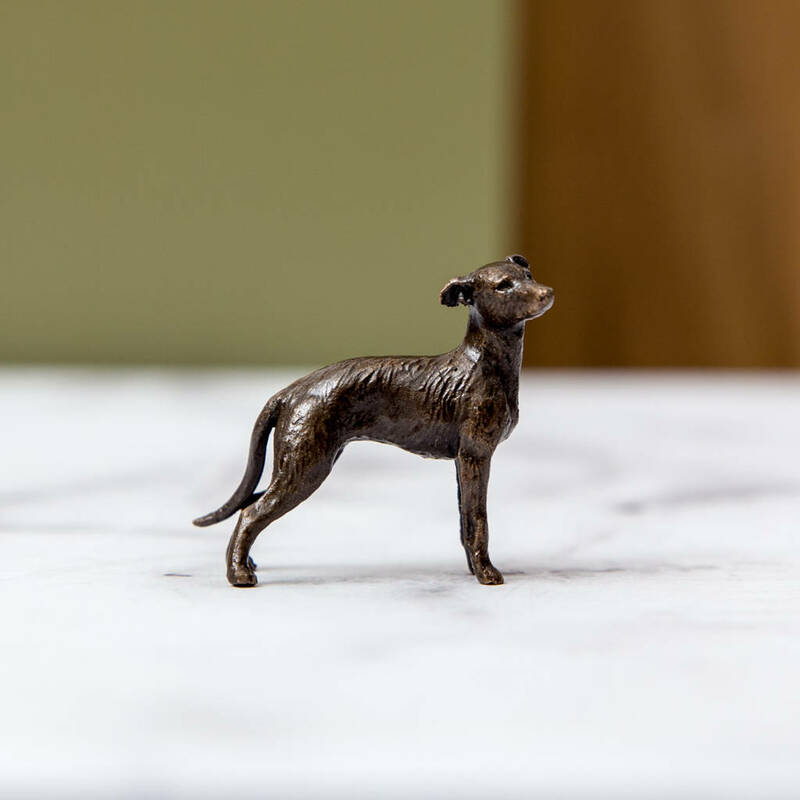 Classic yet with a contemporary feel, the fine detail, patina and packaging make this an exceptional gift for animal lovers. As the descriptions says these are miniature bronzes but are surprisingly detailed and weightly for their scale. Give to your husband to celebrate your 8th bronze wedding anniversary or an animal loving brother on his 40th birthday . 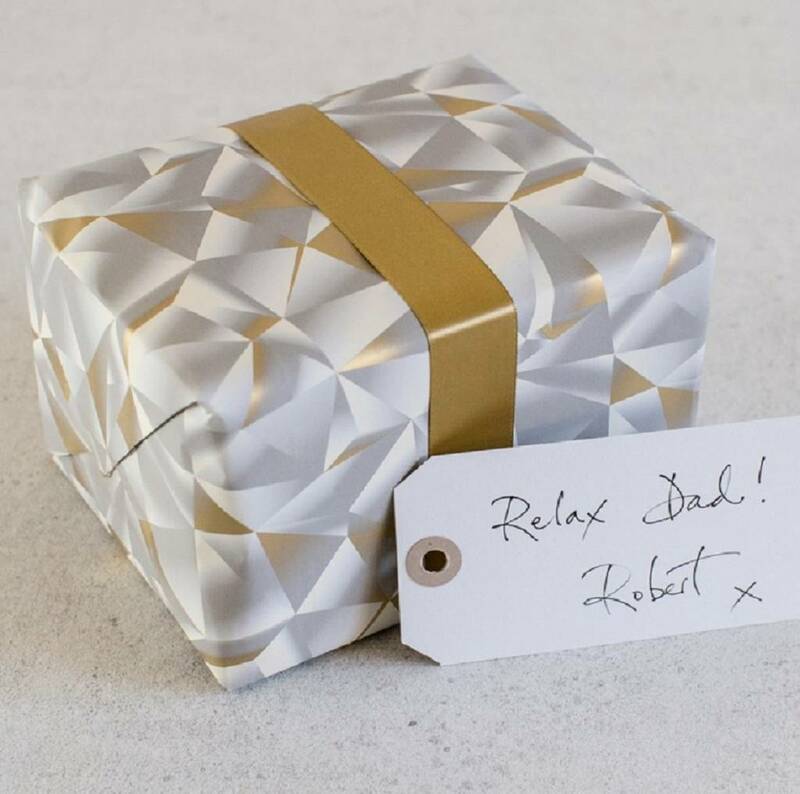 Always a winning solution as a Father’s Day gift or pop into a Christmas stocking for the man who has everything. Part of a miniature series of fine solid bronze animal sculptures. 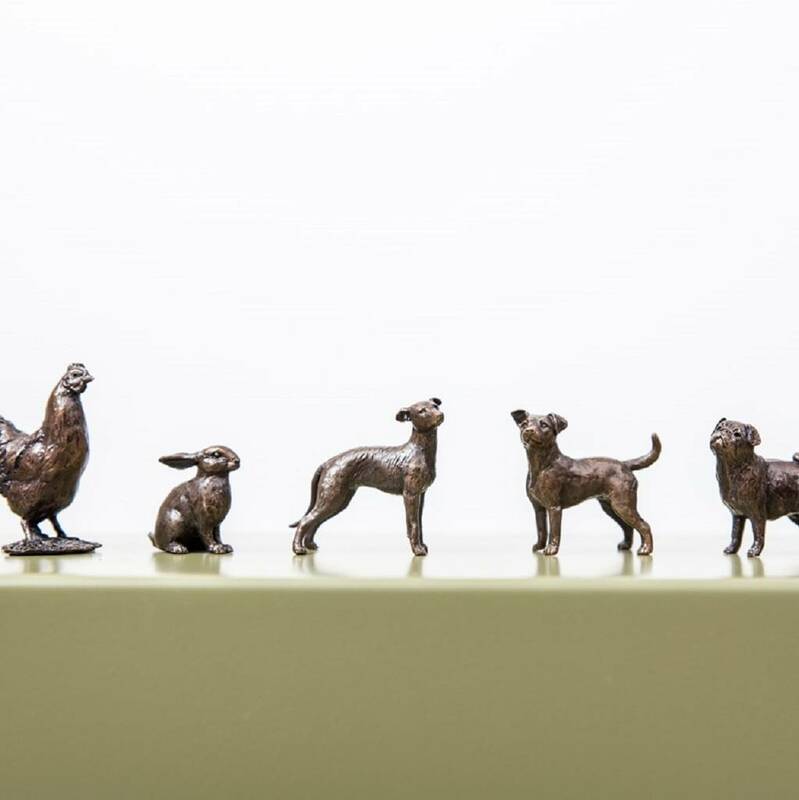 Labrador, hares, whippet, fox, Jack Russell, pug, stag, rabbit, chicken - collect them all! Click on "see seller's complete range" to view the full collection. Next day delivery on bronzes ordered before 2pm. Solid bronze. Comes boxed inside a soft touch pouch. Please note these are miniatures - small but perfectly formed!